A mother is not just someone who takes care of her children and look after the home. A mother is also a woman of strength and beauty. She wears many hats and for the 17 Mrs. Philippines Globe 2016 finalists, a lucky mom will soon wear a crown. 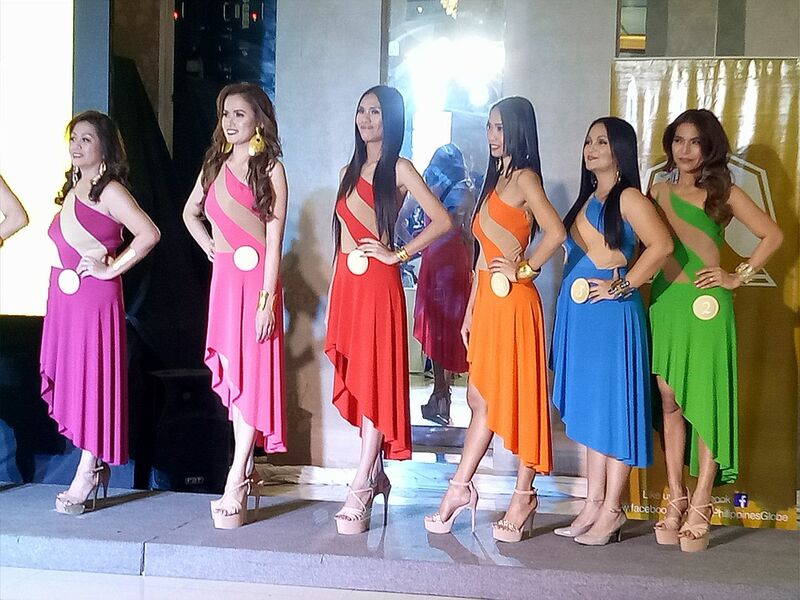 Mrs. Philippines Globe is a national competition for married women and single mothers. 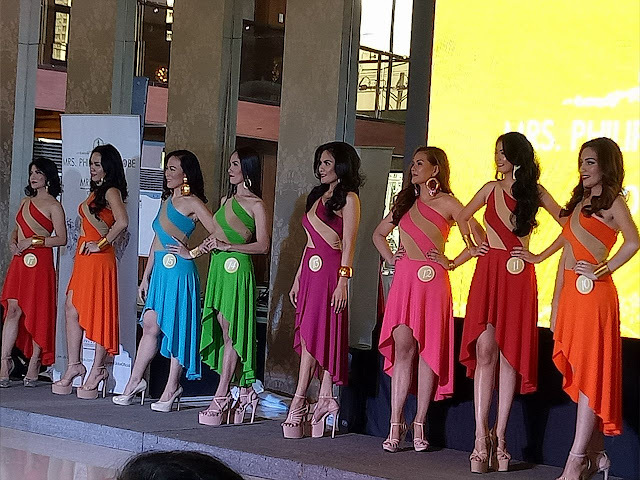 "Mrs. Philippines Globe promotes women as symbols of inspiration through their achievements, charitable acts, and life stories," said national pageant director Carla Cabrera-Quimpo. "We want them to be movers of society by bringing out their strengths and encouraging them to be the best versions of themselves." This year's lovely candidates are: Darlene Go Conde, Marjorie P. McMurchie, Brooke Irene Rose Cajita, Niezal V. Cayangan, Madonna Caguioa Naval, Maria Giselle Lyn Barrion, Maria Theresa Uhlmann, Annalyn Marie Gayatin, Michelle Duyungan Boyero, Rasha Demonteverde, Timiko Santos, Genieve Uy, Fritzie Lexdy Noche, Coleen Hazel Ramos, Nova Christine dela Cruz, Geisha Marie Muring, and Angelica Marie Catangay. The finalists will compete for the Mrs. Philippines Globe 2016 crown on October 23 at the Samsung Hall of SM Aura in Taguig City. 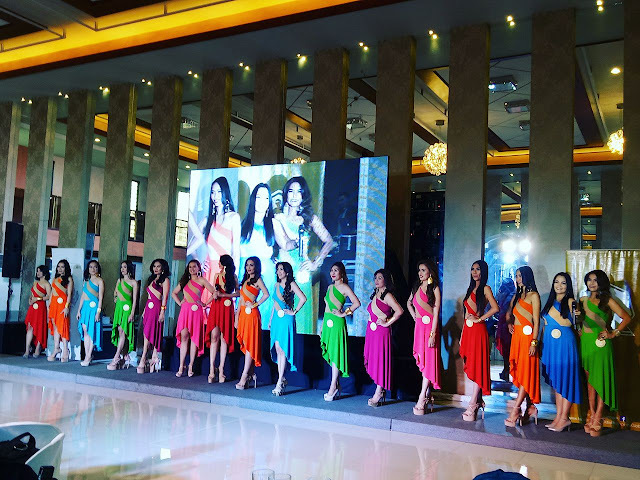 The winner will receive P150,000 worth of prizes and will represent the country in the prestigious Mrs. Globe 2016 world finals in Hainan, China in December.